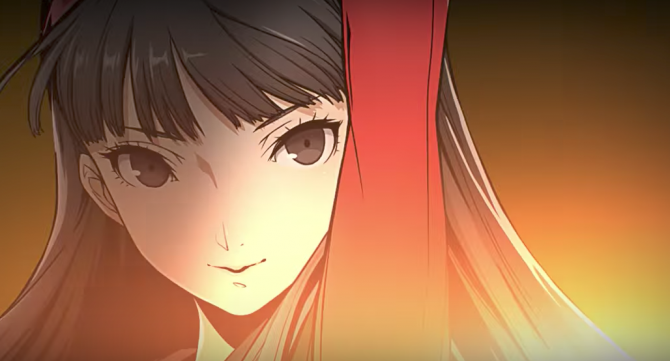 Arc System Works jumps on the Nintendo Switch Bandwagon with a BlazBlue title and a town-building game. 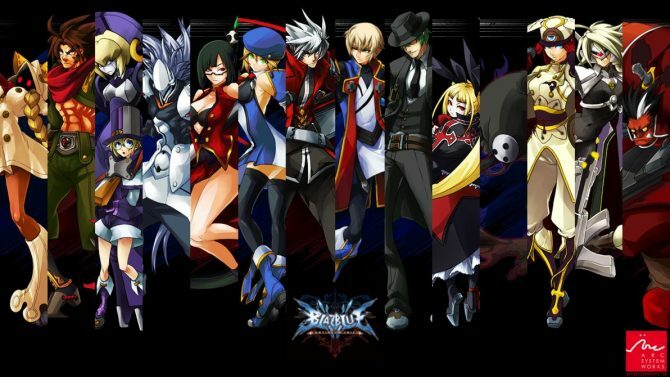 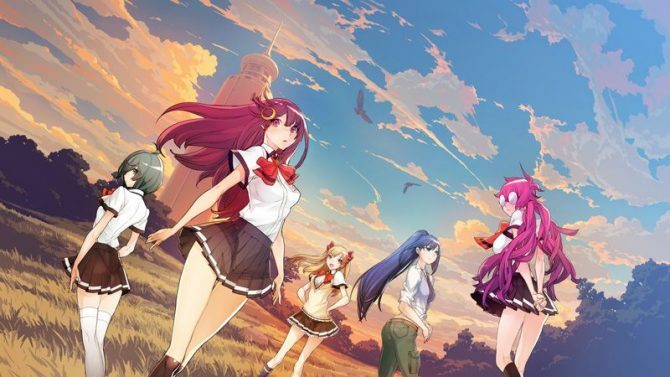 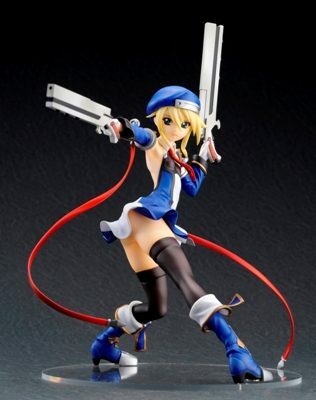 The popular Blazblue fighting series will soon get a novel adaptation released in its homeland of Japan. 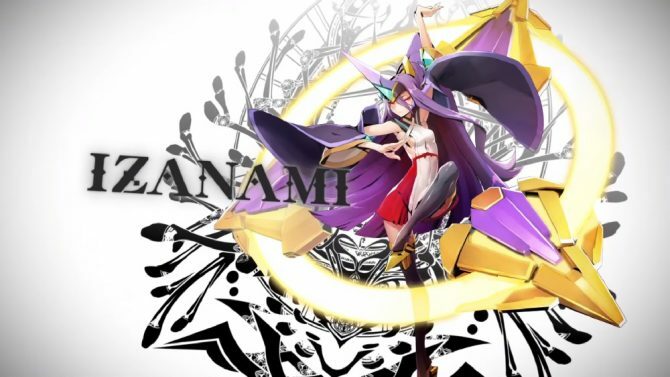 Last week we got word that Hades Izanami would be entering the fray in Blazblue Central Fiction and now we've her first got game-play footage and details. 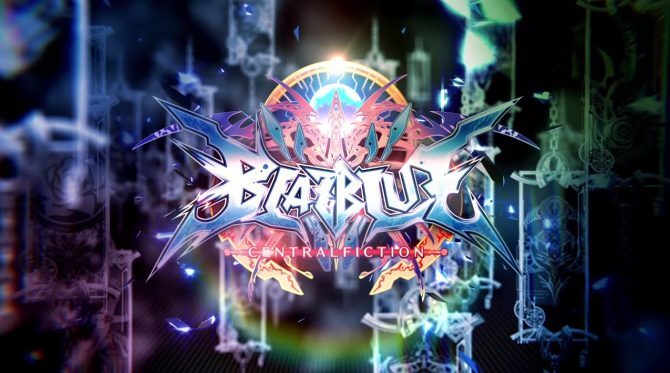 Fans of the popular Blazblue fighting series will get to play the newest installment, Blazblue Central Fiction, first in Japanese arcades. 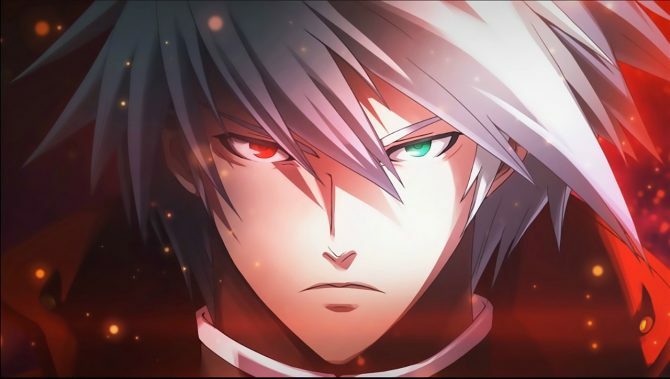 Arc System Works' BlazBlue Chrono Phantasma originally released on October 24, 2013 in Japan, and now the updated BlazBlue Chrono Phantasma Extend is coming to Europe this Friday. 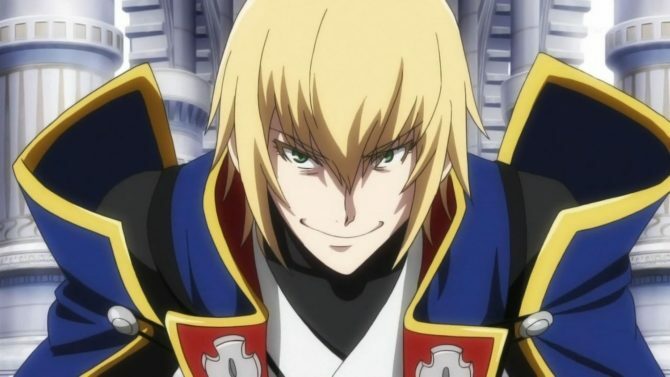 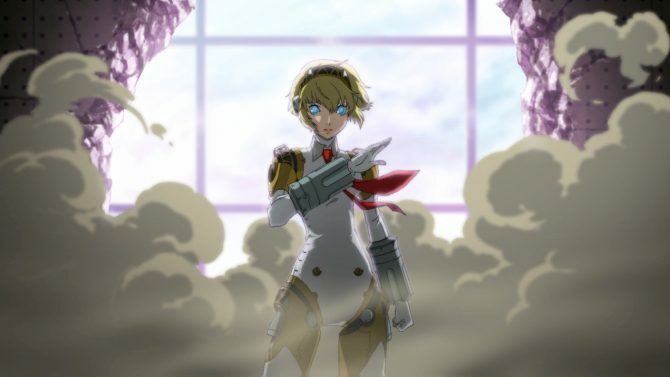 Arc System Works has revealed the dates of the first open location tests for their upcoming arcade fighter Blazblue Central Fiction. 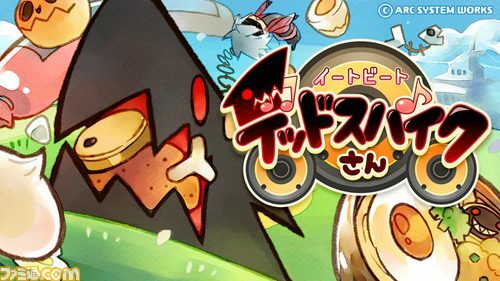 A new rhythm game is currently being developed for Android and iOS devices titled Eat Beat Mr. Dead Spike. 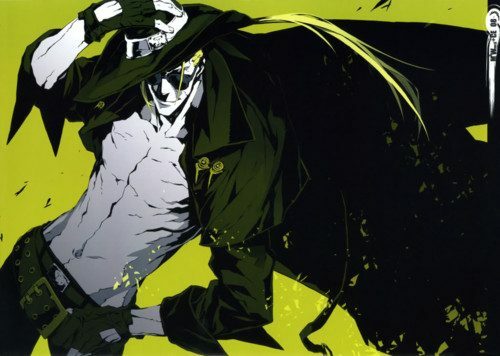 The game features Ragna the Bloodedge's special ability Dead Spike who munches on the on-screen commands. 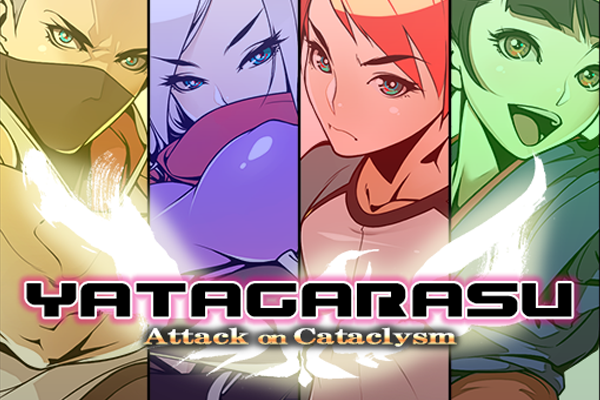 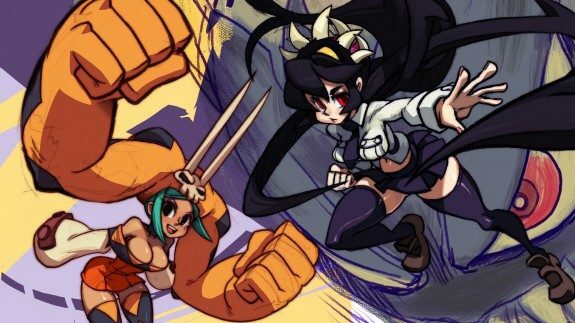 Yatagarasu Attack on Cataclysm could be the next greatest 2D fighting game, but Nyu Media needs your help to get it done. 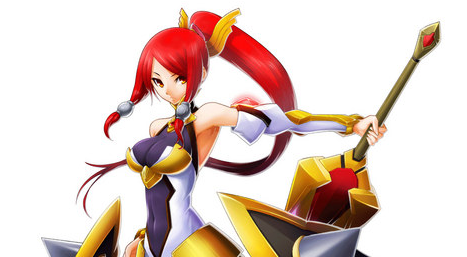 Arc System Works at BlueFes, an event celebrating the BlazBlue franchise, announced the game BlazBlue: Chrono Phantasma.